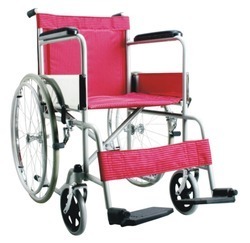 Leading Wholesale Trader of happy wheel chair, wheel chairs, patient wheelchair, motorised wheelchair, powder coating wheel chair and commode wheel chair from Ahmedabad. 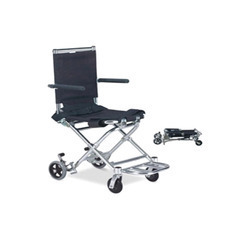 • Fixed arm rest & detachable, swinging foot rest provided. 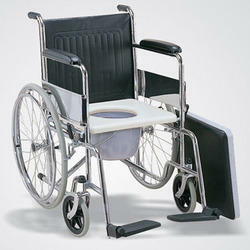 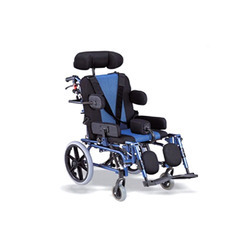 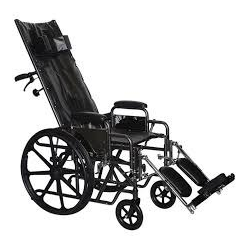 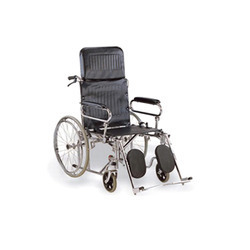 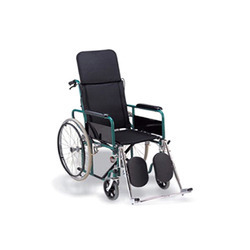 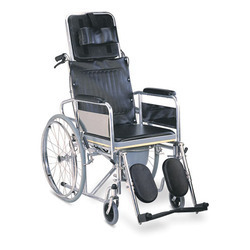 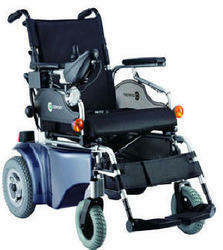 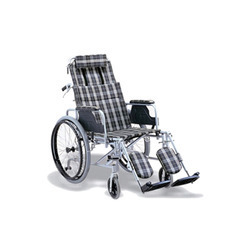 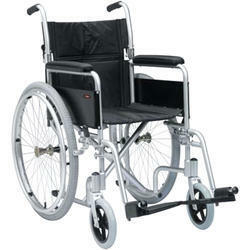 By keeping the track of the latest market trends, we are engaged in trading an exclusive range of Patient Wheelchair. 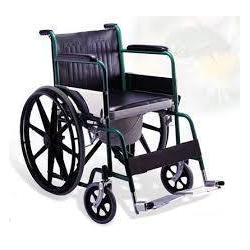 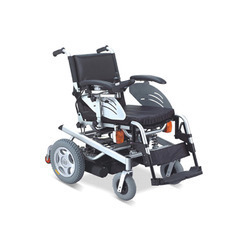 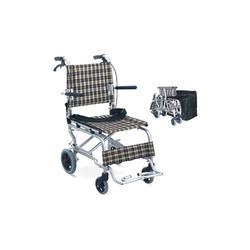 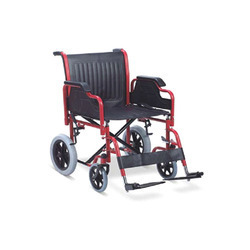 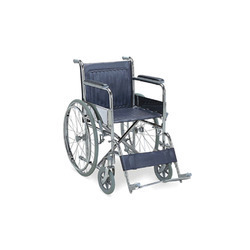 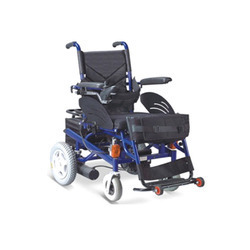 To cater the diverse specifications of our renowned patrons, we are engaged in trading a wide range of Commode Wheel Chair. 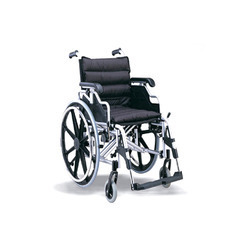 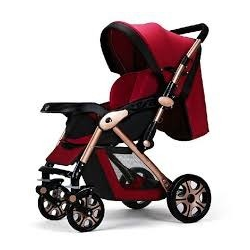 We are the leading organization, engaged in trading an excellent quality Baby Wheelchair.